Recyclable materials are not waste. and diverts material from landfills. Recycling maximizes the use of finite natural resources, and diverts material from landfills. is to design and manufacture it with the lifecycle in mind. it with the lifecycle in mind. Membership in the Canadian Association of Recycling Industries is an investment in your company. 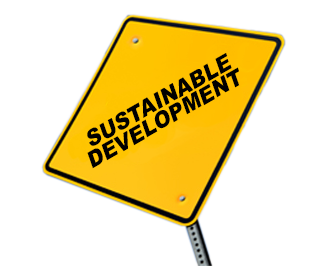 Every activity CARI undertakes is aimed at improving the economic position of our member companies and promoting the recycling industry. Recycling companies are part of a sophisticated worldwide commodity sector driven by basic supply and demand. The Bureau of International Recycling (BIR) estimates 1.6 million people work directly in the global recycling industry, handling more than 600 million tonnes of recyclables each year and generating billions of dollars of economic activity worldwide. 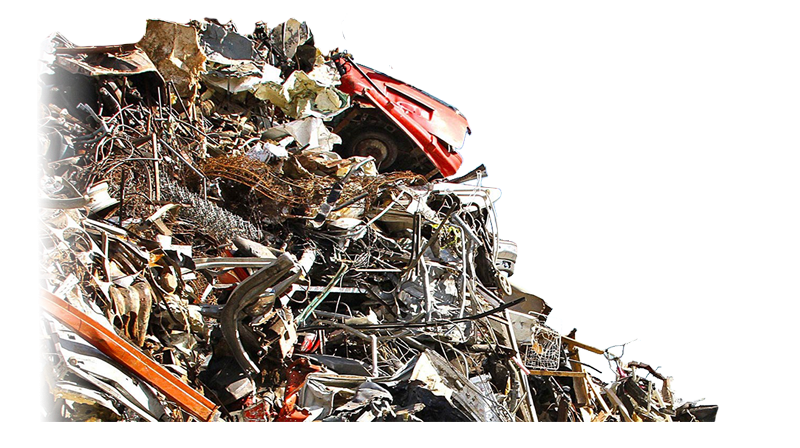 Currently about 45% of the world’s annual production of steel, over 40% of the world’s copper production, and about 33% of the world’s aluminum is produced from recycled material. 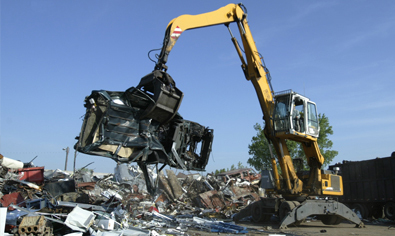 Canadian recyclers process between 16 and 18 million tonnes of scrap metal each year. 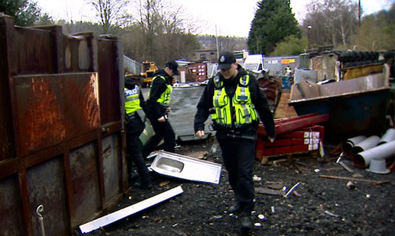 Our industry suffers from more material theft than any other. 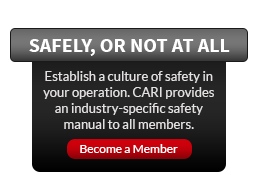 CARI believes working with law enforcement and industry stakeholders can reduce material theft. To facilitate the partnership between recyclers and law enforcement, CARI and its American counterpart ISRI launched www.ScrapTheftAlert.com in 2008. The site is a free metal theft reporting tool available to law enforcement officer, recyclers, and other stakeholders that allows law enforcement officers to alert recyclers of reported stolen material in their area, and allows recyclers to alert area law enforcement if they receive material they suspect was stolen. The alerts posted on this site cross regions, thereby increasing the possibility of recovering material and identifying thieves. The Canadian Association of Recycling Industries was founded in 1941 at the request of the Canadian government, which sought high-quality scrap metal to support the war effort; today we are an industry association made up of over 250 companies and branches in all areas of the recycling sector. 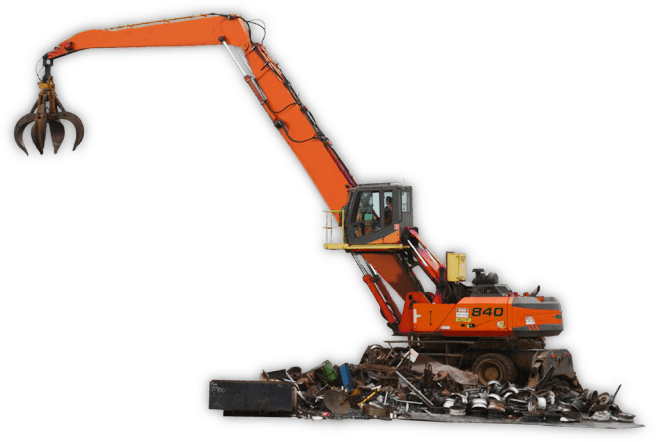 The Association has evolved into a powerful industry association representing companies from small family scrap yards to massive capital intensive processing plants. Members are engaged in processing, brokering, and consuming recyclable commodities, including ferrous and non-ferrous metals, electronics, paper, rubber, glass, textiles, and plastics. Every activity CARI undertakes is aimed at improving the economic position of our member companies and promoting the recycling industry. We promote cooperation between member firms to solve common problems, and organize major networking events involving hundreds of key players in the Canadian and international recycling industries. We lobby and work with governments on policies affecting recyclers, and provide cost-saving services to our members. CARI is the primary resource for Canada’s secondary resource industry.